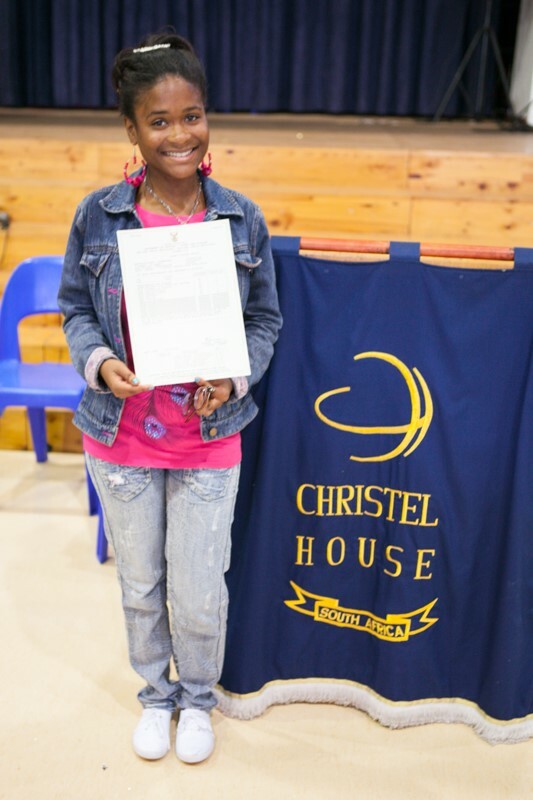 Lauren Daniels, a Christel House South Africa student, finishes 10th in the province for Economics and racked up six distinctions in her matric year. Lauren, like all the students at CHSA, has had to overcome adversity throughout her life. Despite facing many challenges, Lauren has always maintained great marks with a smile on her face. Through Dell’s continued partnership with CHSA, students like Lauren Daniels can be provided with a holistic approach to education that not only focuses on the learning but the “whole child”. Well done Lauren!